Access YouTube without a browser. Is there a better alternative to DeskApp for YouTube? 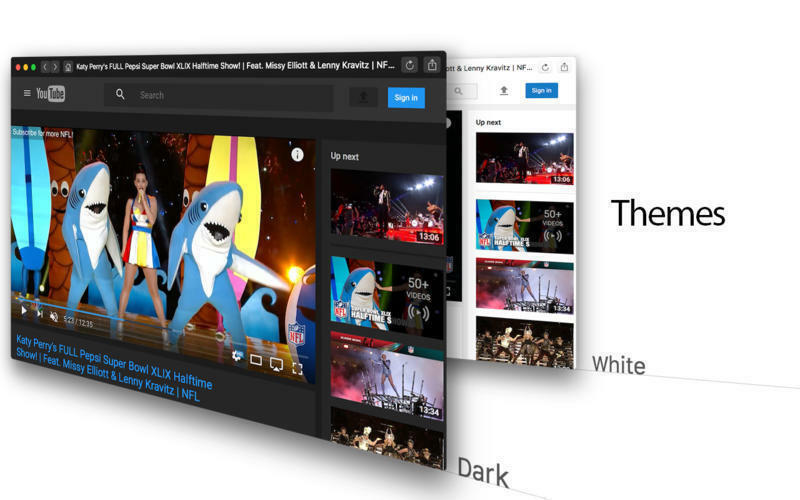 Is DeskApp for YouTube really the best app in Entertainment category? Will DeskApp for YouTube work good on macOS 10.13.4? 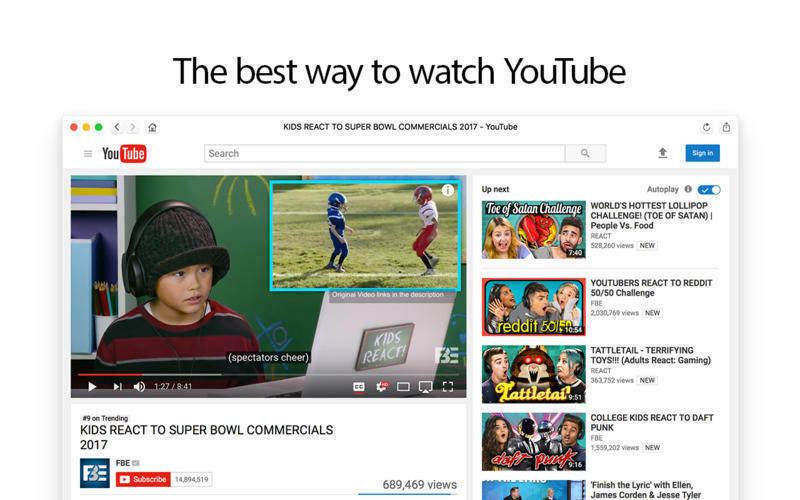 DeskApp for YouTube lets you access YouTube conveniently on your desktop without ever needing to opening your web browser. Legal Note: DeskApp for YouTube is a 3rd-party app and is not affiliated with YouTube. [New] New toolbar button: Hide Window - Click the "crossed out eye" button at the toolbar to quickly hide the window. [Changed] When the Dock icon is clicked, a new window opens if there is no other window to show.